This precious and unique sculpture created in the Aurignacian tradition has been dated back to between 38,000 and 33,000 BC. 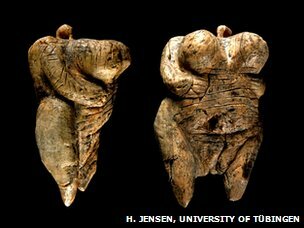 Discovered in southwestern Germany, the small ivory carving of a female figure was known as the Venus of Hohle Fels or the Venus of Schelklingen. It was discovered in 2008 by a team of archaeologists led by Nicholas J. Conard of the University of Tübingen. 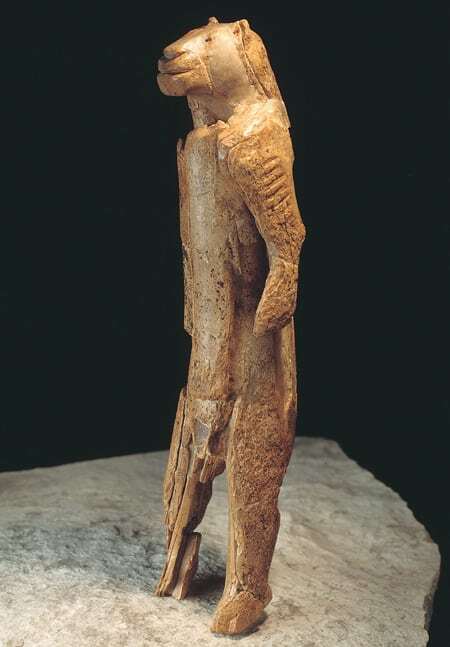 Discovered in the Hohlenstein Stadel in the Swabian Alps of southwest Germany, the Lion Man of Hohlenstein Stadel is the oldest known anthropomorphic animal carving. 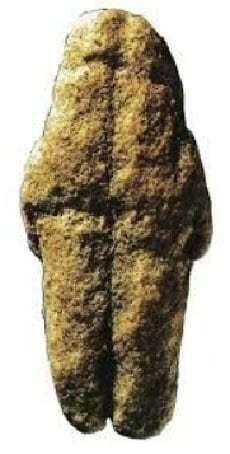 The 38,000 BC sculpture is the earliest discovered artwork in Europe to depict a male figure. The Hohlenstein Stadel is one of three caves to produce important paleontological evidence. The 11-inch Lion Man was carved using simple flint cutting tools. This outstanding piece was discovered in 1939 by archaeologist Robert Wetzel. The Sulawesi cave art consists of hand stenciling dating back to at least 37,900 BC. It was one of the oldest paintings of its type ever discovered in the world. It is the second oldest painting in the world after the EL Castillo cave paintings which have been dated to around 39,000 BC. Discovered in Sulawesi, Indonesia, it has become a treasure among prehistoric artworks and something of a revolution in the study of the evolution of mankind. The oldest of their kind, these stone cave paintings contain abstract signs and hand stencils on the rock face. 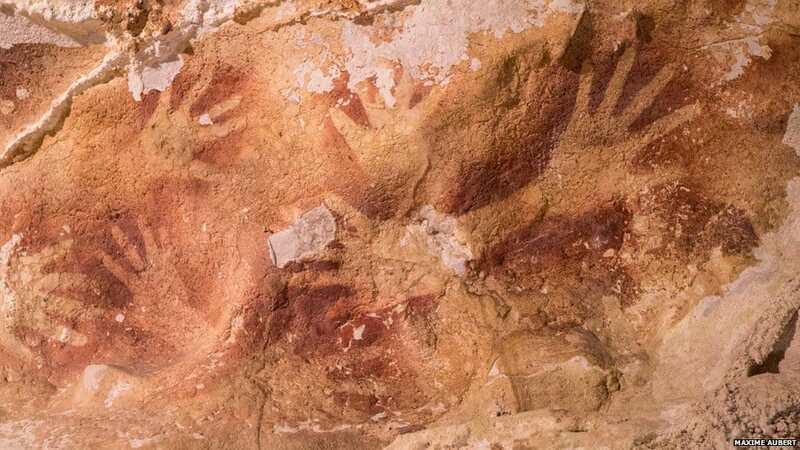 A variety of paintings were discovered in the cave of El Castillo by archaeologist Hermilio Alcalde del Rio, and a disk of red ochre called the Gallery of the Hands was subjected to uranium-thorium dating and found to date from at least 39,000 BC. It is still unknown if Neanderthals or Homo sapiens painted the cave. Neanderthals existed in Europe before 40,000 BC but they were becoming extinct when Homo sapiens migrated to Europe from Africa. 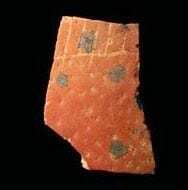 The earliest artwork ever found in the form of an ivory carving makes most of the leading experts in the field believe that Homo sapiens, or modern humans, were responsible for the El Castillo paintings. However, there is no further evidence to support this. 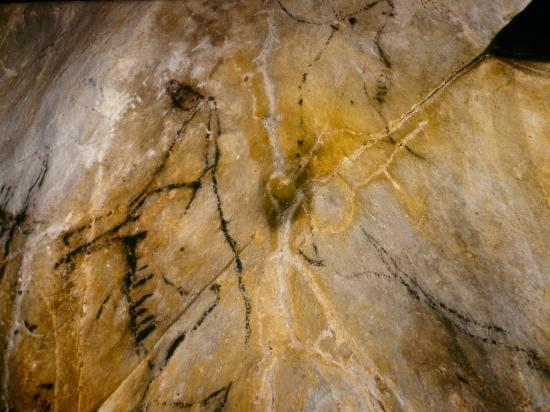 This Neanderthal cave, situated in southwest France, is famous for “cupule,” a primitive form of rock art that existed on the populated continent and was practiced around the three eras of the Stone Age. It is one of the oldest prehistoric forms of art in Europe. The extinction of Neanderthal man around 40,000 BC suggests that this art can be dated back to between 70,000 and 40,000 BC. Discovered in Diepkloof Rock Shelter in Western Cape, South Africa, the Diepkloof eggshell engravings are another set of marvelous cave engravings dating to approximately 60,000 BC. They were found carved onto an ostrich eggshell using abstract art techniques such as crosshatching and geometric motifs. 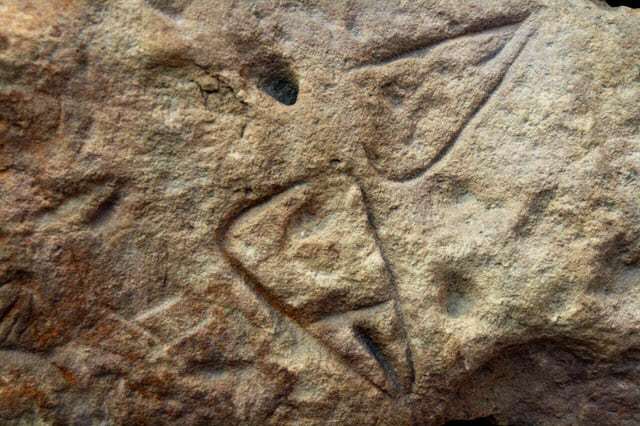 One of the oldest pieces of sub-Saharan African art, the Blombos Cave rock art contains two pieces of ochre rock engraved with geometric abstract signs and a series of beads made from Nassarius kraussianus shells. They were discovered in 2002 and have been dated to around 70,000 BC. Their discovery suggests that pre-humans of that time were capable of generating and understanding symbols and abstraction. Roughly around 6cm in length and 2cm in diameter, the Venus of Tan-Tan is one of the oldest pieces of prehistoric sculpture and was discovered in the river Draa near the Moroccan town of Tan-Tan. It is believed that the artwork was done in the pre-Homo sapiens era. Surrounded by controversy, the Venus of Berekhat Ram is another of the oldest ancient prehistoric sculptures ever discovered. Some paleontologists believe that it was formed by natural erosion rather than created by human hands. It was discovered on the Golan Heights between Syria and Israel in 1981 by archeologist N. Goren-Inbar (Hebrew University of Jerusalem). It is thought to predate both Homo sapiens and Neanderthals, possibly created by earlier hominids such as Homo erectus. 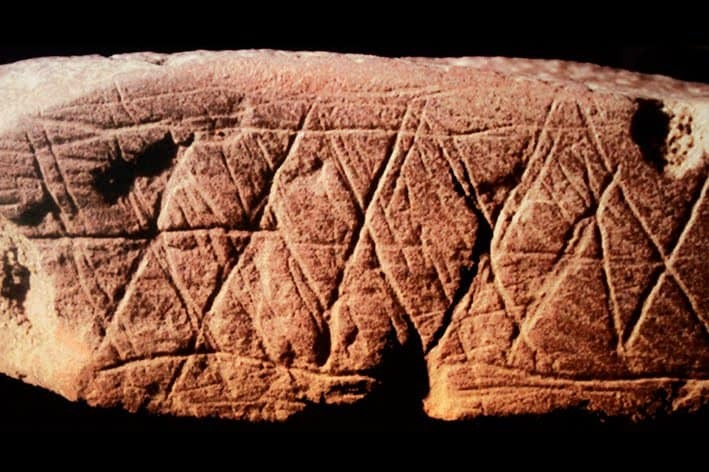 The Bhimbetka and Daraki-Chattan cupoles are the oldest pieces of prehistoric art ever discovered and have been dated to around 700,000 BC, almost four times older than the Blombos Cave art. 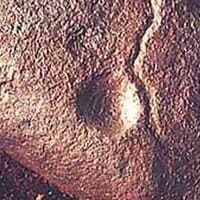 They were discovered in two ancient quartzite caves in the Madhya Pradesh region of central India. These discoveries suggest that different forms of art have been practiced throughout the evolution of mankind. Cave art and sculpture was common and perhaps the only art from prehistoric times that has been preserved. I have seen some wonderful ancient rock art at Kakadu, Northern Territory, Australia by Aboriginal people. This rock art is supposedly dated 40,000 old. How come there is no mention of this art? Yes. 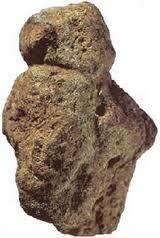 Also at Burrup near Pilbara in NW Australia is 40,000+ years ago. What about the cave paintings in Altimira? The paintings at Altamira are not nearly as old as any of the work in this list. Altamira and Lascaux are widely held as the oldest forms of human artwork, but that’s a very ignorant, Western-centric view which has long been outdated. Sam, Australian art is dated at about 25-38,000 BCE so it lies right on the edge of the last few in the list. It is definitely nowhere near the top 6, but maybe, just maybe as old or older than the bottom 4. Thanks so much. I love looking at this ancient art. Fascinating. Valentine Michael Smith is right about the poor writing though. I just tried to fix your last paragraph, as an example, but it’s so poorly written that it is very hard to do so. You state the obvious and say more then needs to be said. If you want help editing the whole thing, email me. I’d be glad to help. For free.